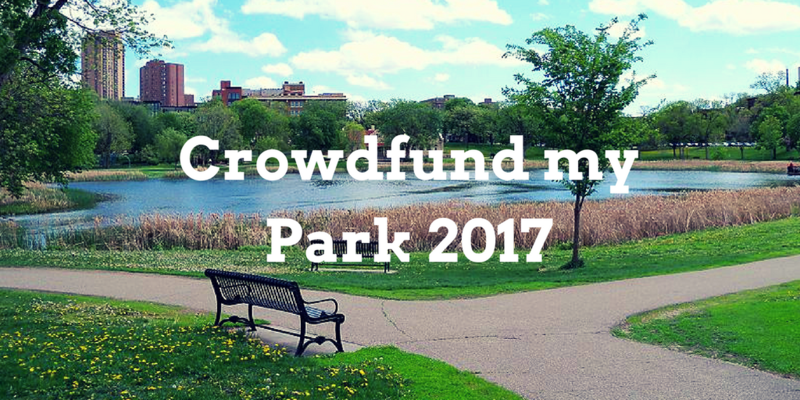 Crowdfund my Park 2017 – Encouraging people to love and improve their local parks! Join Growing a Greener Britain and Our Manchester for “Growing a Greener Manchester” on the 26th of January. Find out more and book your free place here. 2017 will be an important year for the future of the UK’s parks and green spaces. This spring, the government will publish the results of its parks inquiry and local authorities are expected to announce further cuts to parks budgets. Evidence given to the parks inquiry has shown that parks are being increasingly used and loved by local communities, that they are an important factor in people’s health and happiness and that everyone benefits from a successful local park. However this evidence cannot change the fact that cash to run the facilities is in short supply and our green spaces are at risk. The impact further cuts will have on our cherished green spaces is yet to be fully understood, but now is the time for local people to get together and demonstrate their love for their local park and to find new ways to keep our green spaces vibrant and well used. #CrowdfundMyPark2017 is a campaign started by charity Growing a Greener Britain (GGB) to promote the opportunities to gain investment in parks provided by crowdfunding. The GGB Movement enables local people, Friends groups, local businesses, funding bodies and public agencies to come together to fund community led projects in green spaces. Projects that crowdfund using GGB can also access small grants from GGB and in kind support from industry suppliers Green-Tech and Stihl. Crowdfunding is a new concept for many, especially within the parks and green spaces sector, so GGB will be running a series of conferences and training sessions over the next few months to help demystify the process. 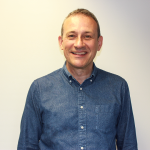 Kicking off in Manchester on 26th January, these sessions will bring local groups together with businesses, funding providers and councils to set out how to run a successful crowdfunding campaign and promote the opportunities available through GGB.